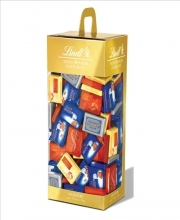 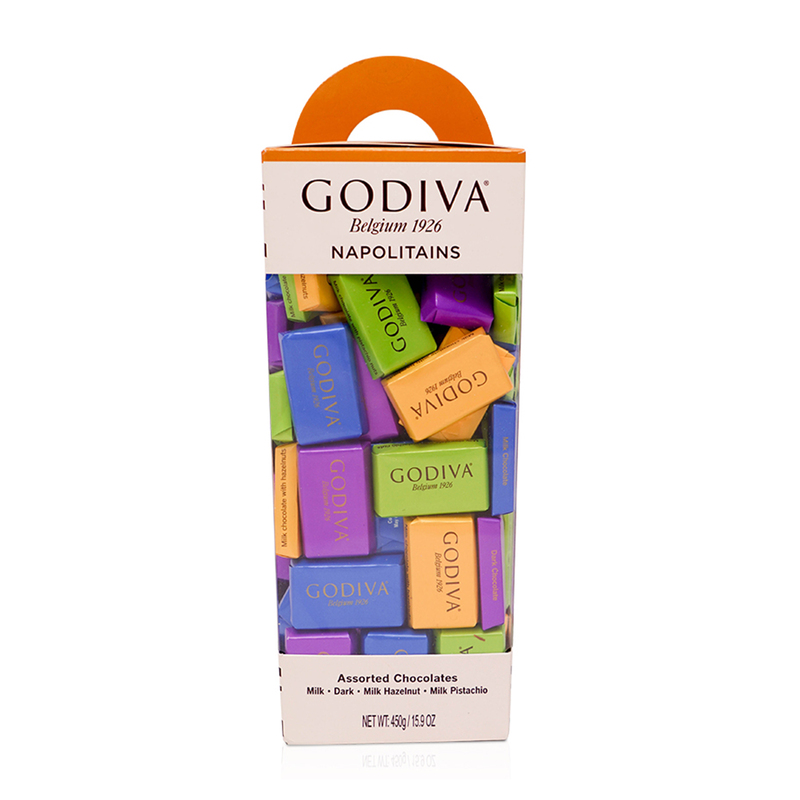 A medium sized tower filled with a collection of bite-size Chocolates in four delicious flavors: Milk, Dark, Milk Hazelnut and Milk Pistachio. 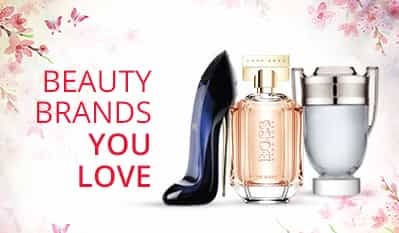 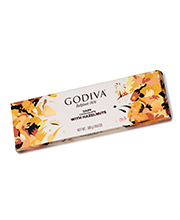 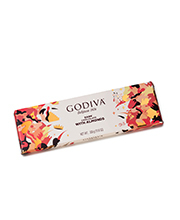 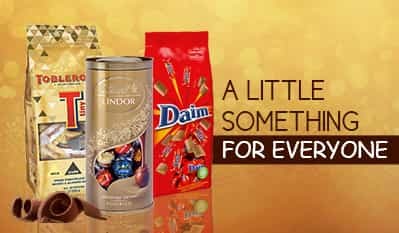 The Godiva Chocolate Napolitains collection offers the purest form of chocolates in 4 different flavors all individually wrapped in a colorful foil. 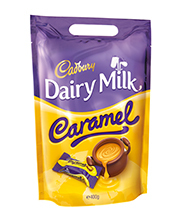 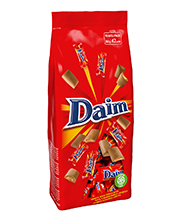 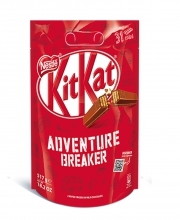 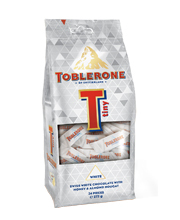 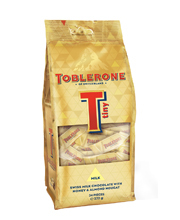 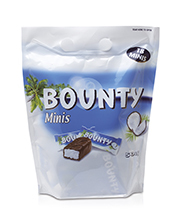 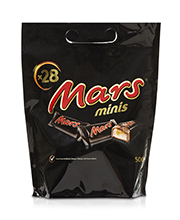 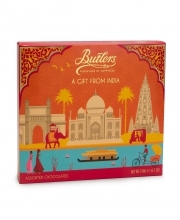 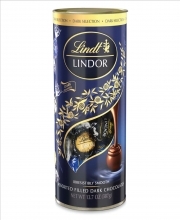 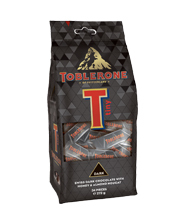 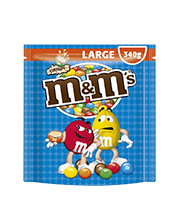 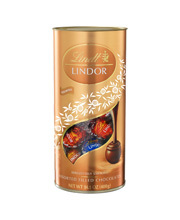 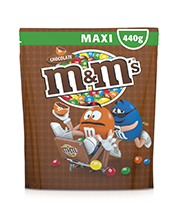 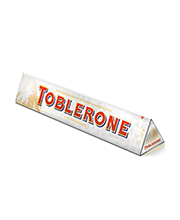 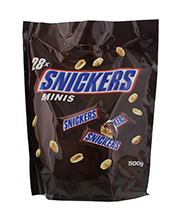 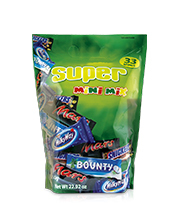 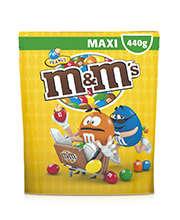 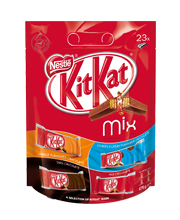 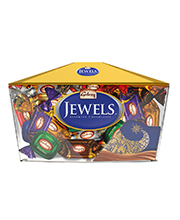 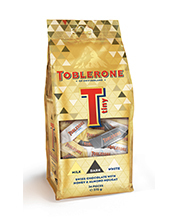 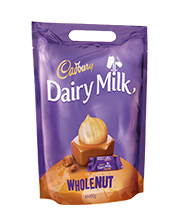 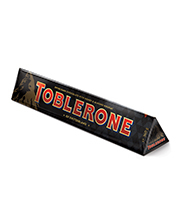 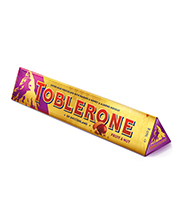 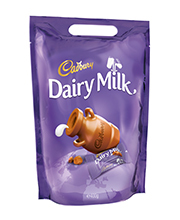 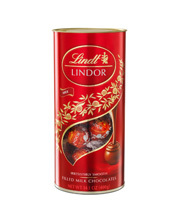 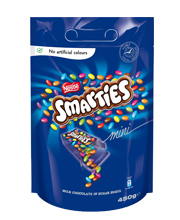 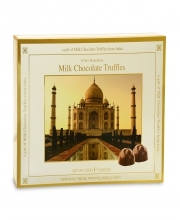 This 450 grams medium sized pack is easy to carry and is perfect to share with family and friends anytime.